The wait is over! 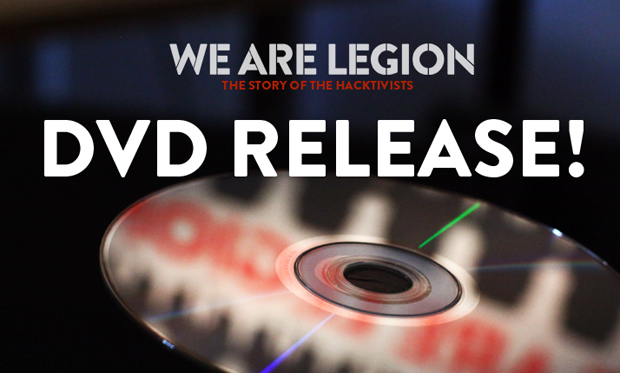 The DVD and BluRays for We Are Legion: The Story of the Hacktivists ire now available. 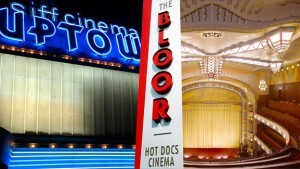 The DVD has an extra 20 minutes of material, including outtakes and extras from the thousands of hours of footage we shot for the film. These include gems like Tech writer Richard Theime talking about how hackers need to “nurture their dark side.” Get it directly from the filmmakers here or via Amazon. Before you know it, everybody will be dancing on the dance flooring and at their tables. 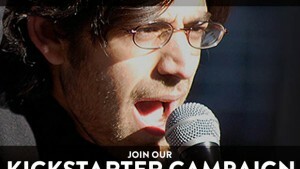 This wayfarer glasses have already been about for a prolonged time and is definitely a favorite. Congratulations for being forward of the privateness curve.